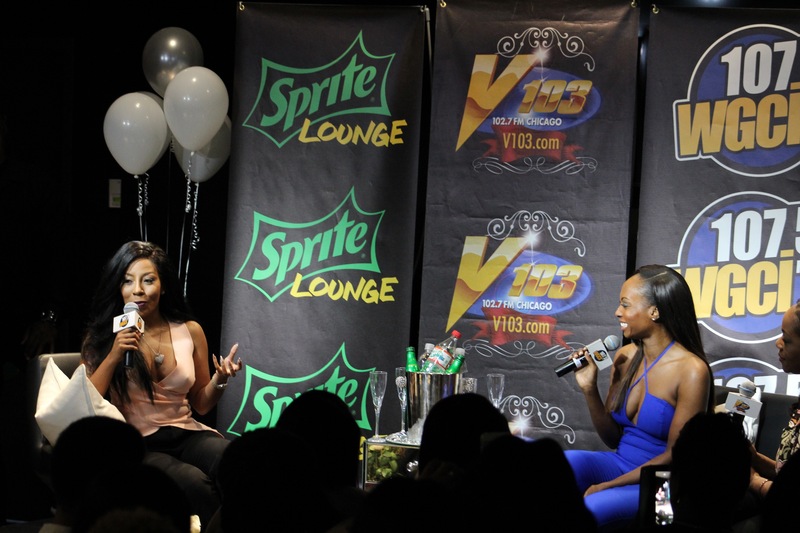 Minutes ago, Atlantic Recording artist K. Michelle paid a very special visit to V103 & 107.5 WGCI‘s Sprite Performance Lounge in downtown Chicago. Hosted by V103‘s Bionce Foxx and WGCI‘s Kendra G, the ‘Love ‘Em All’ singer spoke to fans in Chicago tonight and answered questions that we all wanted to hear. K. Michelle talked about her forthcoming album, More Issues Than Vogue, her love hate relationship with music, her forthcoming pursuit of Country music, and many other topics. The talented singer/songwriter, guitarist, TV personality and soon to be country music star is definitely one of the most diversely talented artists in R&B today. 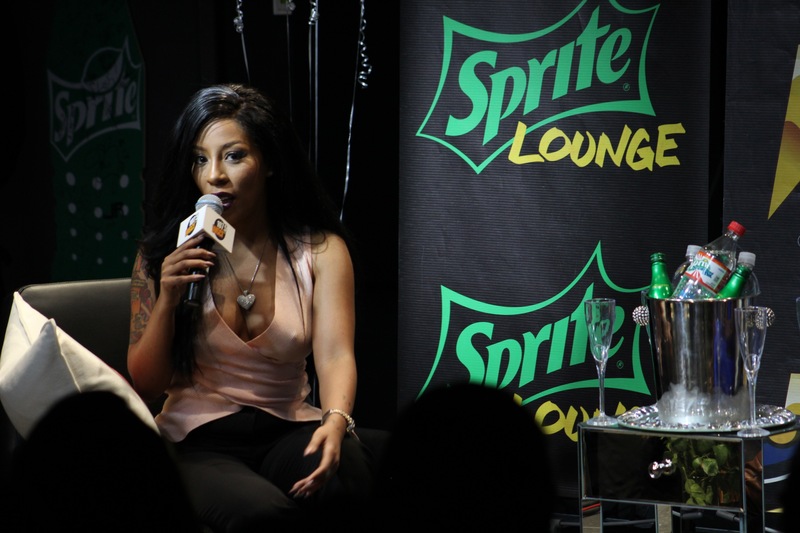 Check out our photos from K. Michelle’s recent visit below.